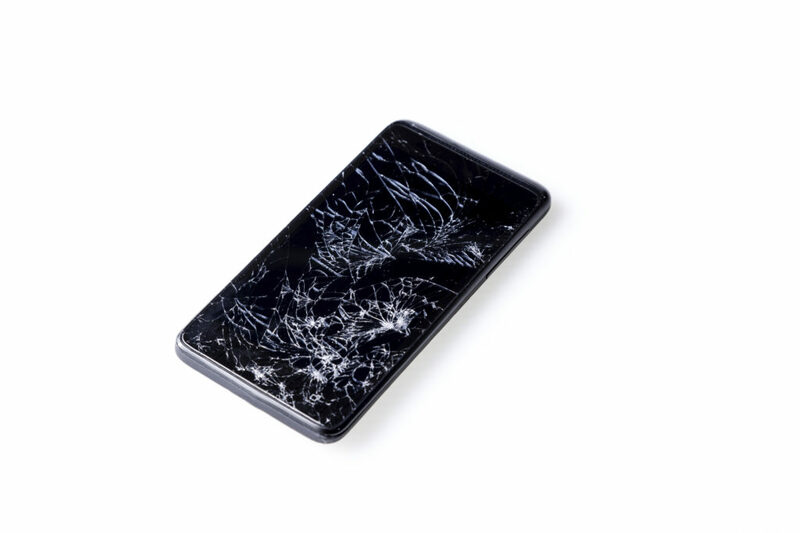 Broken phones have become a huge moneymaker … for the cell phone companies. According to a recent study by SquareTrade, Americans have spent more than $23.5 billion – that’s right, BILLION – on repairing or replacing smartphones since Apple first introduced the iPhone. So what happens if you break the glass on your phone? It makes your phone ugly and unusable. Then, you’re stuck either replacing the glass, the phone itself, or dealing with a non-functional device, which in today’s world is totally acceptable. Rather than sink money into replacements and overpriced phone insurance, why not protect your investment from the get go? We created the Phone Lasso because we were sick and tired of feeling like the cell phone companies were taking advantage of our need to be constantly connected. We knew there had to be a better solution. With the Phone Lasso, you can take on life’s adventures without worrying about breaking or losing your phone. Don’t be a loser – slap that insanely sticky patch on your phone and hook your phone to your pants, wrist or bag so you can keep it close. Use it. Don’t Lose It … or break it!